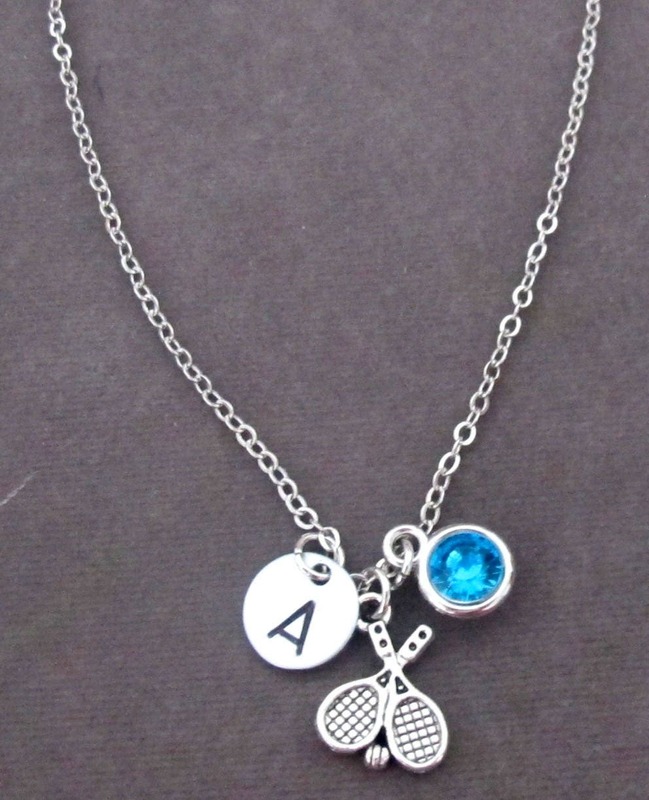 An attractive and a great Tennis Sport Necklace. 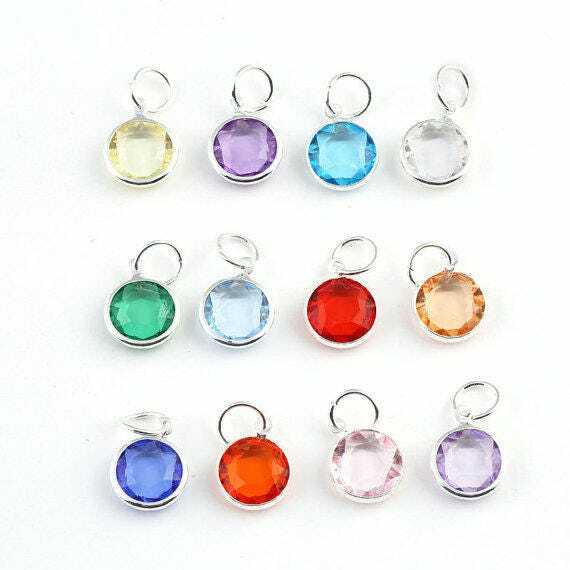 Please select the initial and the month for birthstone from the drop down. Thank you!